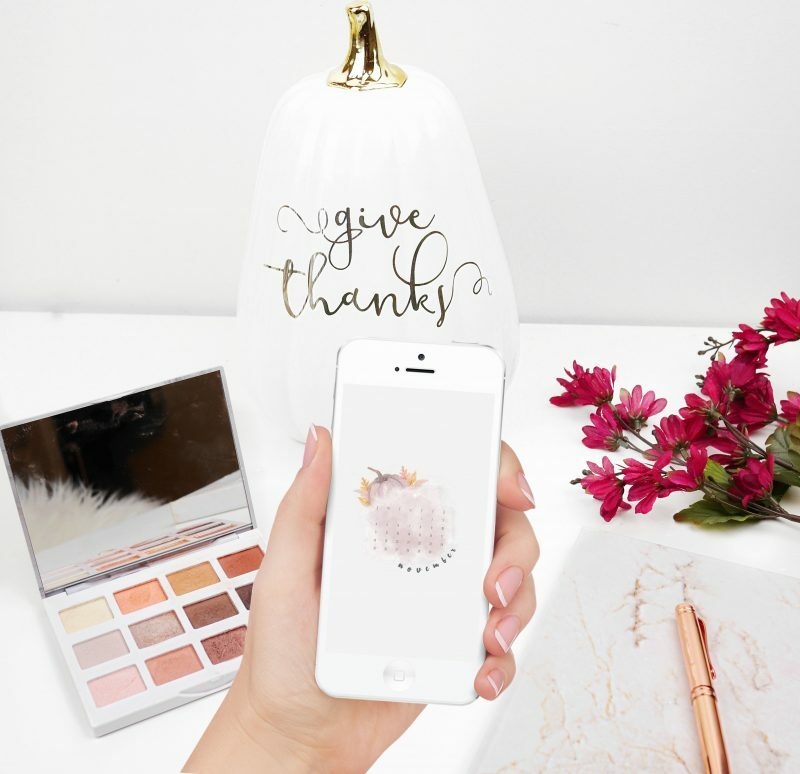 Lise Watier just launched some amazing new products for fall (which you can read all about here) and I fell completely in love with them! While I desperately wanted to buy the entire collection, sadly my wallet did not share the same feelings. The palette is absolutely stunning, but as I have so many eyeshadows, I had to refrain. Instead, I picked up 2 of the 24 Hrs Glam eyeshadow pencils, and 1 of the Féline Velvet Lip Lacquers! “Satin Glam” 24 Hrs Glam Eyeshadow pencil: this is a gorgeous pinky-beige, and on the skin it looks like a beautiful rose-gold shadow. I am SO obsessed with these! 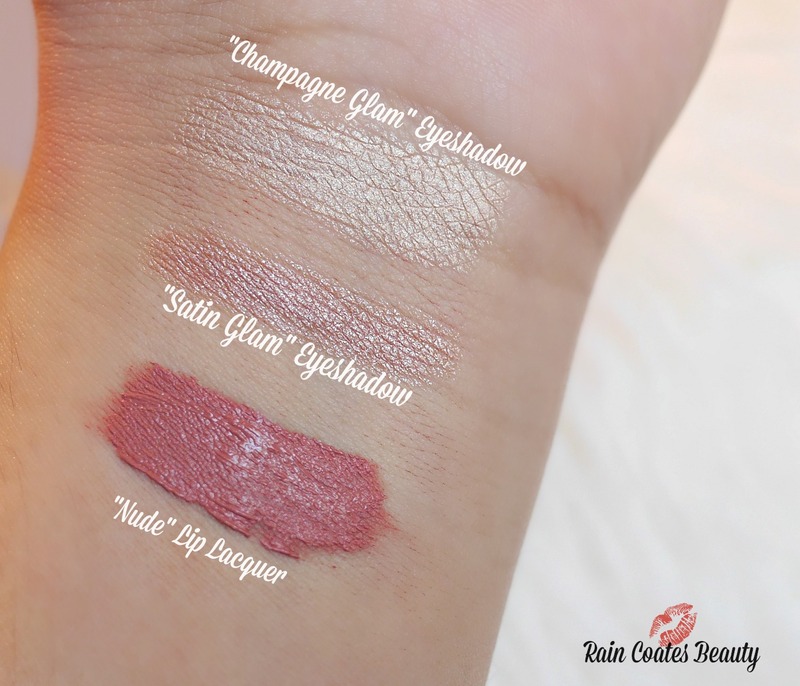 I have a feeling that “Champagne” Glam will become my new go-to base for shimmery eye looks! How gorgeous are they?? 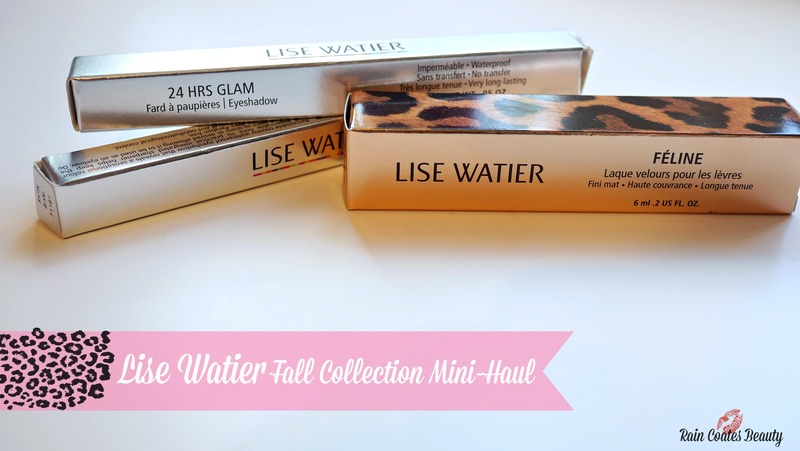 I am so impressed with the entire collection, well done Lise Watier! 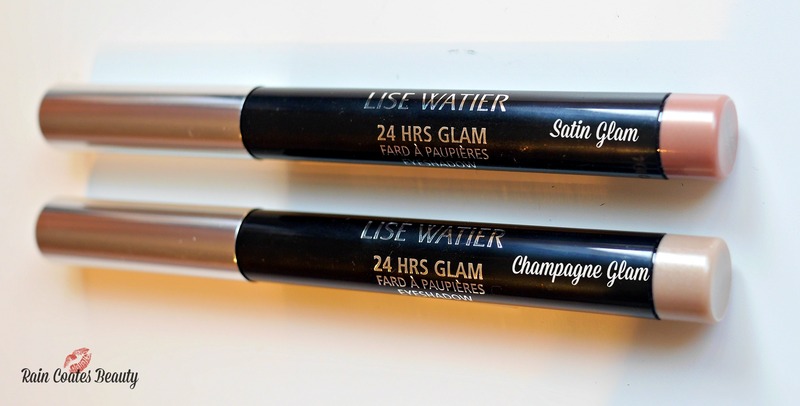 Have you guys tried anything from the new Lise Watier collection? What are your thoughts on it? 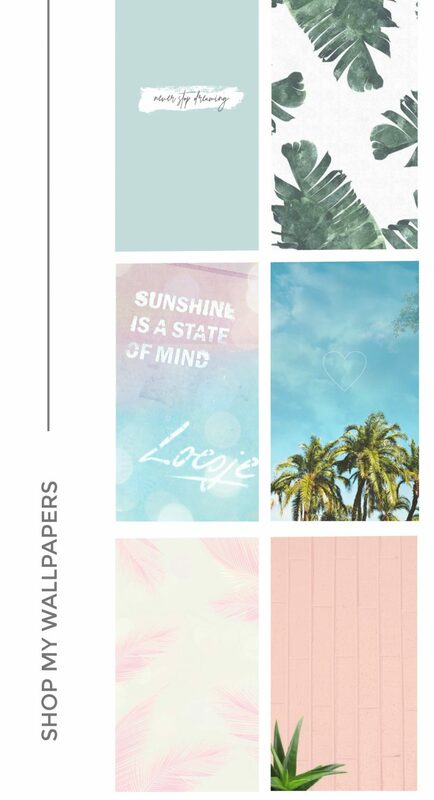 Oh these look beautiful!! I haven’t tried anything from them yet. Girl you need to try them! I am in looooove! Lise Watier is truly an amazing brand, and they don’t test on animals! I know they have a US site, but I’m really not sure if they are available in stores in the US :/ If you can get access to the brand, I highly highly recommend it! The portfolio concealers, eyeshadow sticks, primers, and glitters are absolutely AMAZING!